Excluding some specific models, the casebacks of Rolex watches are pretty plain which makes them perfect candidates for personalizing. 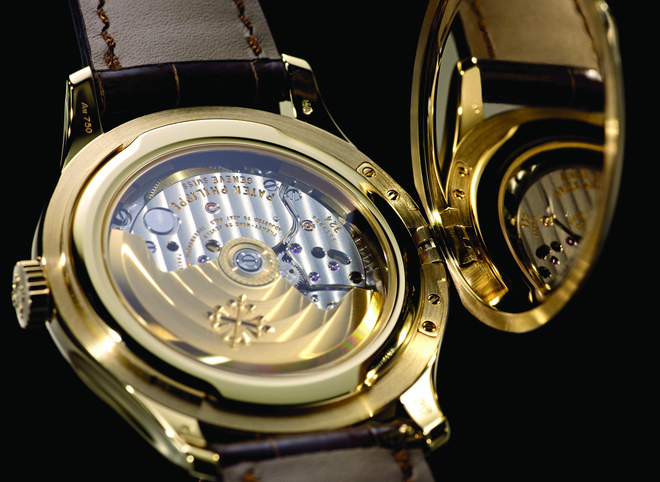 However, there is one special model which has been engraved by the brand in order to celebrate a very special occasion. 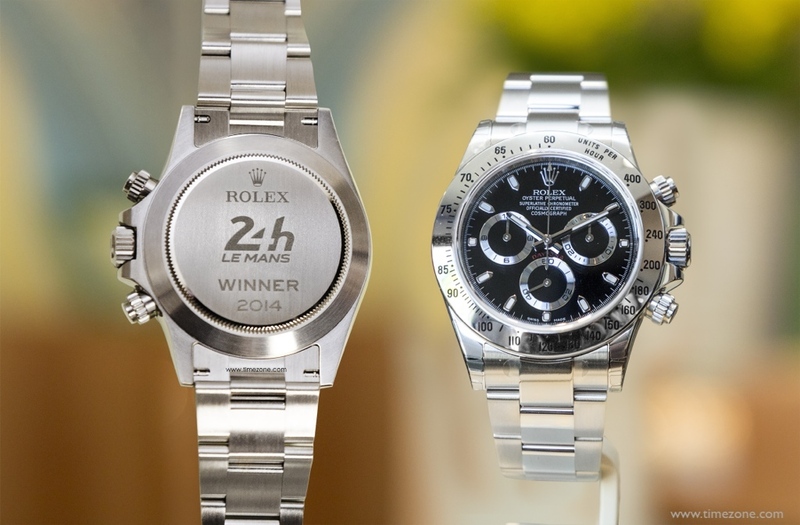 The Rolex Daytonas handed over to the winner drivers of 24h Daytona Race every year are more like fetish objects for the collectors. 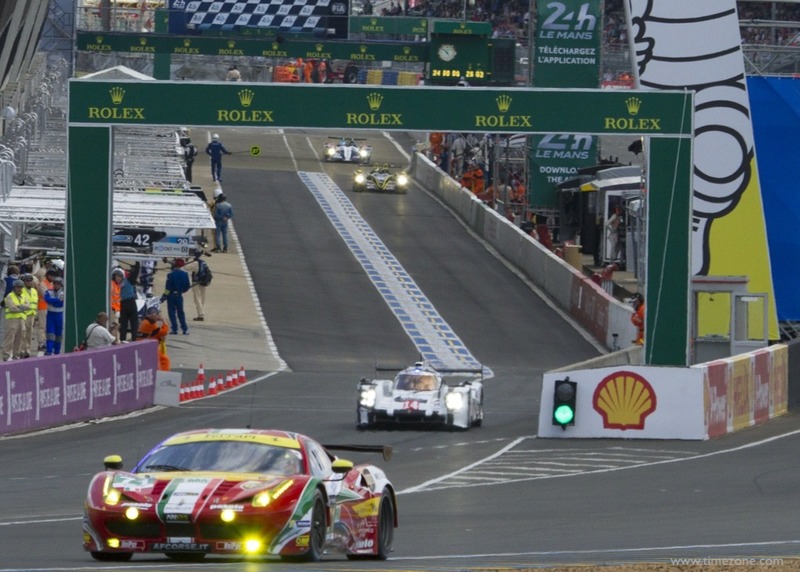 The race is considered as one of the most important organizations of motorsports and is sponsored by Rolex since 1992. Custom engravings can be found on modern and mass produced models as well. One of the best examples in this regard is surely the Omega Speedmaster Professional Moonwatch. 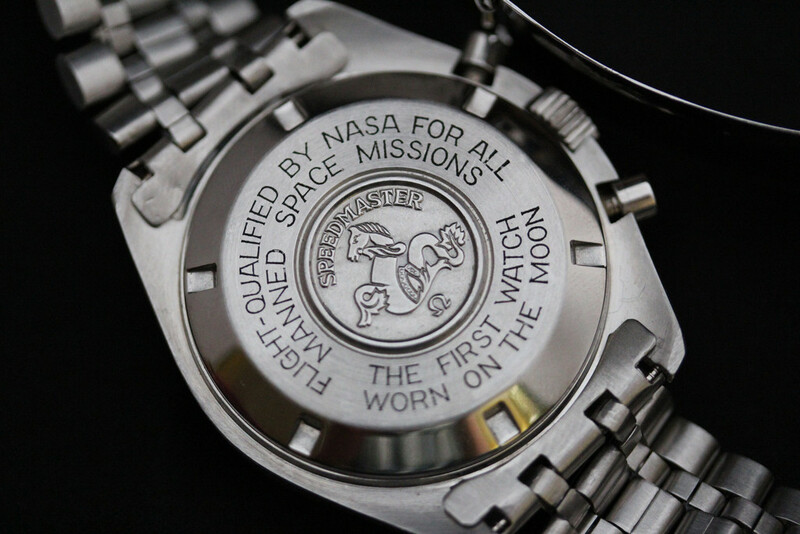 Almost all modern Moonwatch timepieces bear an engraving about the legendary model’s successful trip to moon. Here we have a very famous custom timepiece. 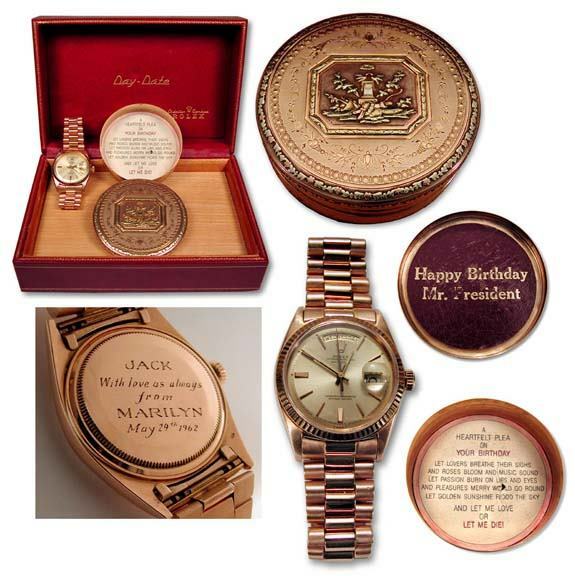 The Rolex Day Date which was claimed to be given to the President John F. Kennedy by Marilyn Monroe for his 45th birthday. The Day Date Collection is always a special product line for Rolex with its characteristic bracelet designs and precious metals only variants. The watch has been auctioned in 2005 and sold for 120.000,00 USD. We are sure that it will be sold in a flash for a lot more than what it worth in 2005. There are some models with casebacks makes you think that they are actually designed to be engraved. Undoubtedly, JLC Reverso is a perfect specimen regarding those timepieces. 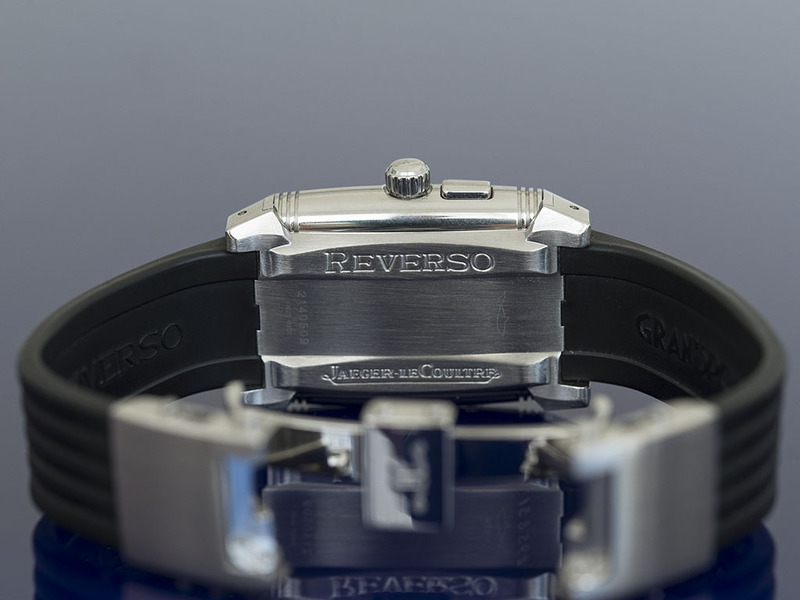 The caseback was designed to flip over in order to keep the watch’s face damage free during Polo matches. Now it’s more like a canvas waiting to be personalized by a beautiful engraving. Even JLC has a special department customizing the watches exclusively upon request. A similar scenario with JLC’s Reverso is being played with Hunter Case timepieces with pop-up casebacks. 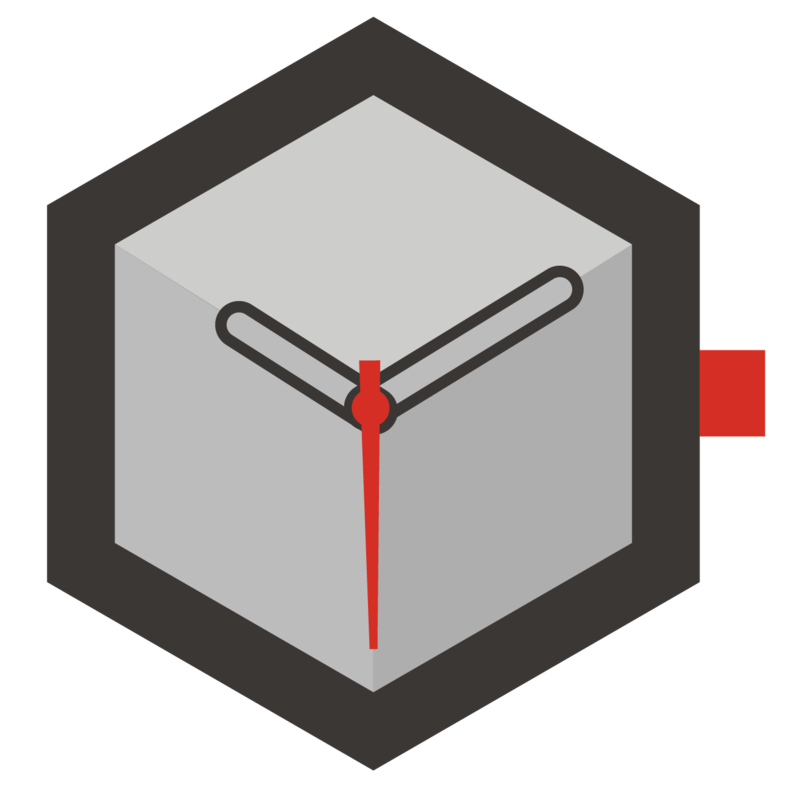 The extra cover which is designed to protect the movement is being used for personalization. Since the engravings are applied on the inner side of the pop-up cover, the personalization can only be seen if the cover is uncapped. Patek Philippe Calatrava 5227 is a nice example of those watches. Looking at the amazingly finished movement through the sapphire display caseback is a bonus. The personalization projects are not limited to the casebacks only. 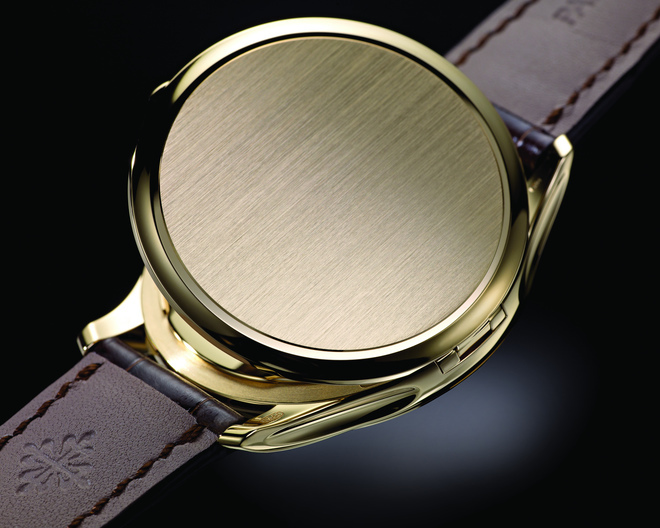 Engraving the case is a highly desired way of customizing a timepiece. Like the engraved casebacks, the engraving of the case can be applied to any suitable model upon request of its owner. While some watch aficionados may find them way too much in terms of personalizing, the process requires utmost craftsmanship and labor. 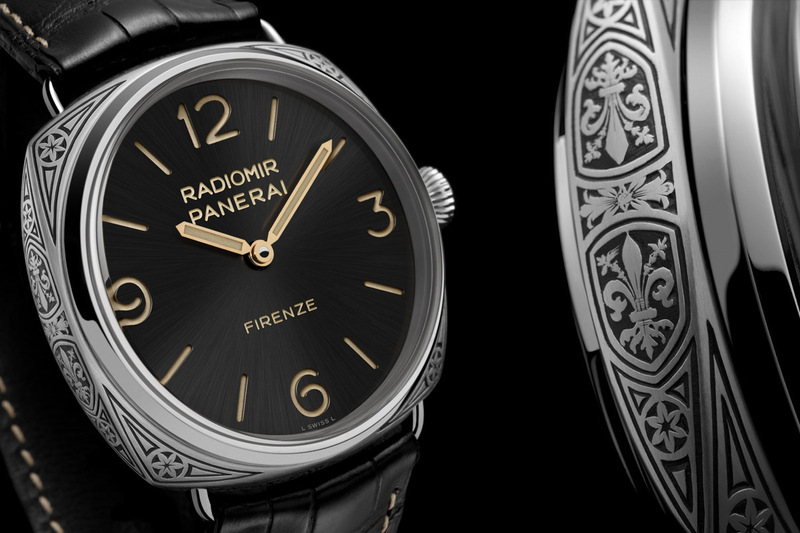 The Panerai Radiomir Firenze PAM00604 should be the best example in terms of case engraving. I believe there is no need for mentioning the cases are fully hand engraved.